What's symptoms of powdery mildew on plants ? What’s symptoms of powdery mildew on plants ? 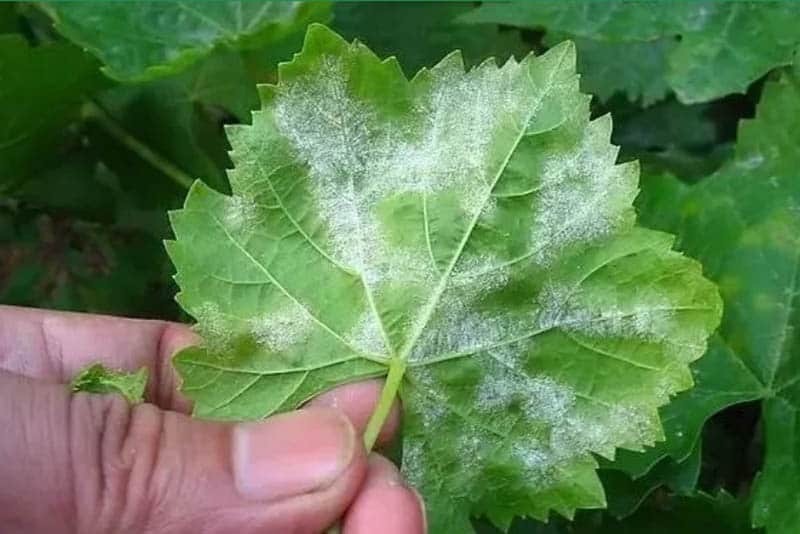 Powdery mildew is a fungal disease that gets its name from the whitish powdery appearance of fungal growth on the upper part of the leaves. Most of us are familiar with powdery mildew,from field to greenhouse, from vegetable garden to orchard garden,it can be said that it appears in most places with crops.Once the crop is infected with powdery mildew,it is rapidly developed and difficult to control, often causing serious problems. Right now at the time of from spring to summer, the temperature rises rapidly everywhere, the temperature difference between day and night is relatively large, and the dry and wet changes in the cultivation environment are relatively frequent, which is extremely conducive to the occurrence of powdery mildew, so we must pay close attention to prevention work. In general, the genus of powdery mildew on different plants is different. Most powdery mildew pathogens can infect only one host plant. Only a few powdery mildew species can infect a variety of host plants. However, regardless of the genus, the resulting diseases are similar in their basic symptoms. Symptoms of Injury: At the begining onset of disease,white moldy spots appeared on the leaves, and then gradually expanded into white molds of nearly circular to elliptic shape.There was a layer of white powder on the surface of the molds,and they immediately scattered when subjected to external force or vibration.These powders are mycelia and conidia of the bacterium.The mildew layer of the late disease became pale to light brown,and small dark spots of small needles were scattered on the lesions,that is,the closed shell of pathogens. Onset of disease: from mid-to late March to late April,there are differences in different regions. Symptoms of injury:Diseases can be affected from the seedling stage to the harvest stage, mainly affecting the leaves, petioles and vines,and generally do not invade melon strips.The infected leaves initially developed white powdery small round spots on the back or front of the leaves,and then gradually expanded into irregular,mildly obtrusive white moldy spots. 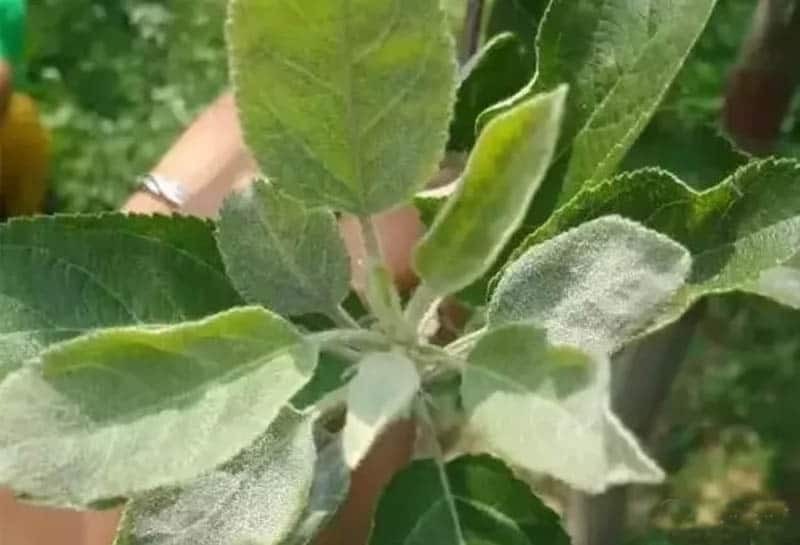 With the development of the disease,the lesions were connected into pieces and covered with the entire leaf.The affected part was found to be chlorotic and yellow, and many black-brown dark spots appeared on the lesions at the late stage of the disease. 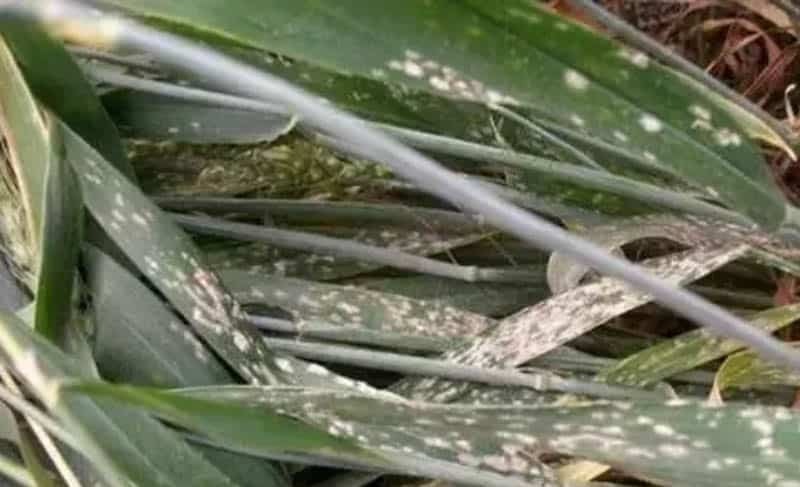 Finally, the white powdery moldy layer became old and turned grayish.When the onset is severe,the diseased leaf tissue becomes tan and dead.Under high-humidity conditions, pathogens can also infect stems and flower organs and produce white patches of dust. Symptoms are similar to the leaves and lesions are smaller. 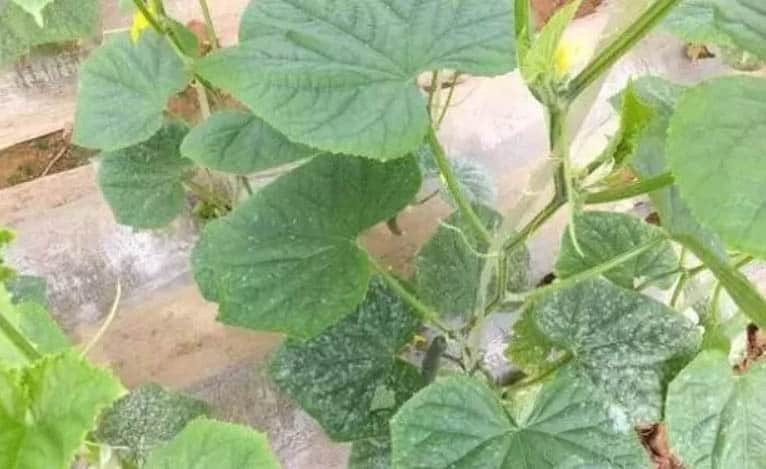 Onset of disease: mainly from mid-April to late June; autumn planting cucumbers also occur from late September to mid-November. Symptoms of injury: It mainly harms leaves, petioles, flowers, pedicels, and fruits. The leaves were infected and a thin layer of white mycelium grew on the back of the leaves at the beginning of the disease. As the disease progressed, the leaves curled upwards and spoon-like, and produced dark stains of different sizes. Afterwards, the lesions gradually expanded and spread on the back of the leaves. Produces a thin layer of creamy white powder that, when severe, connects multiple lesions into patches that can cover the entire leaf. In the later period, it was reddish-brown lesions. The leaf margins were atrophic and scorching. Flower buds and flowers were infected. The petals were pink and the buds could not be opened. If the fruit is infected, the young fruit cannot expand normally and is dry. If the disease is later damaged, the fruit surface is covered with a layer of white powder. As the disease progresses, the fruit loses its luster and hardens, and the coloration deteriorates, which seriously affects the quality of the berry and loses its commercial value. Symptoms of injury: It can infest all the green tissues of the grapes. When the leaves were damaged, they showed chlorotic plaques of unequal size, and then a white powder covered the lesions. In the late stage, the surface of the leaves underwent a brown pattern. Sometimes there are black spots on the disease. Young leaves often shrink, twist, and develop slowly after they become sick. After the rachis infected, the tissue became brittle and easily broken. 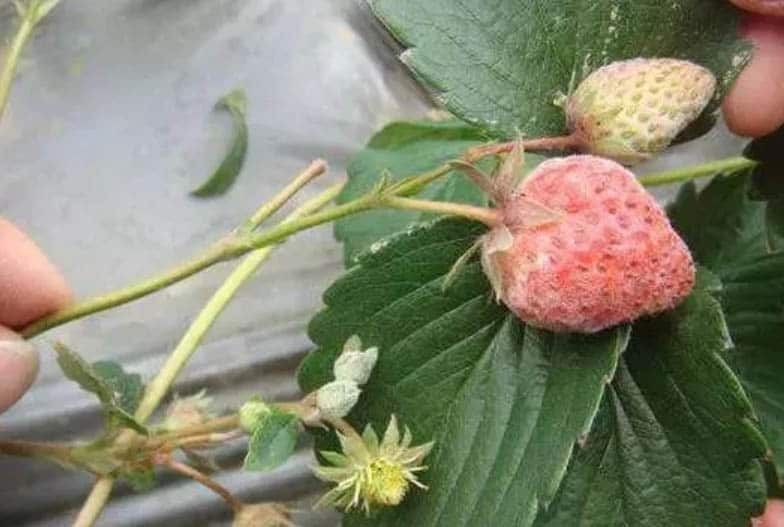 Sensitive young fruit, fruit surface covered with white powder, the fruit is easy to wither off, some fruit surface appears dark brown reticular pattern. The diseased fruit stops growing, the deformity, the hard texture of the flesh hardens, the taste is sour, and the fruit is easy to crack and cause decay. Symptoms of injury: The main damage if for the apple tree twigs, leaves, but also harm the buds, flowers and young fruit. After infection, the apical leaves and tender stems of the seedlings produced pale patches, such as white powder. When the onset is severe, the lesions spread to the entire leaf, the diseased leaves shrink, and the gradient brownish and dead. After the tip of the new shoot was damaged, the leaves were sluggish, the leaves drawn out were slender, purple-red, and the top tip was twisted and the development stopped lagging. On the lesions, especially between the tender stems and the sinus, many dense black spots were produced. Onset of disease: mainly from April to June, stagnating in the high-temperature season from July to August, and spreading once again at the end of August in the autumn shoots. Powdery mildew belongs to a parasite and has strong parasitic ability. After the germination of mycelia or conidia, it is not necessary to pass through the wound. It can invade into the epidermis of the host organ through stomata or directly. The thinner the organ epidermis of the host plant is, the higher the occurrence and severity of powdery mildew is. The conidia of powdery mildew are particularly developed and most of them are distributed outside the epidermis of infected sites. When temperature, humidity and nutrient conditions are appropriate, conidia and mycelium germinate to form germ tubes and invade into host epidermal cells,absorbs the host cell’s nutrients. 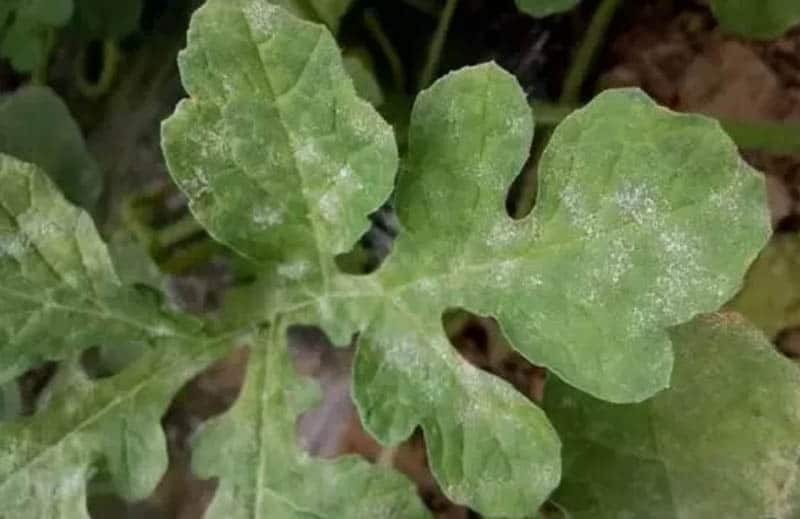 Therefore, the powdery mildew is most abundantly distributed near the epidermis of the host plant, but the number of deep pathogenic bacteria in the affected part is very small. Powdery mildew requires higher temperatures and relative humidity when forming conidia. 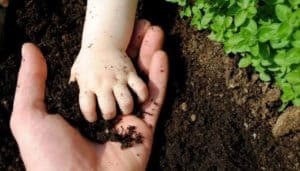 At the time of germination, relative lower humidity is needed.In addition, when cultivated in protected areas, the light is weak, ventilation is poor, and the humidity of the air is relatively large. In particular, if pruning is unreasonable, powdery mildew may occur more often.